Summer’s a time of freedom and self-expression. We all experience it in our own way. 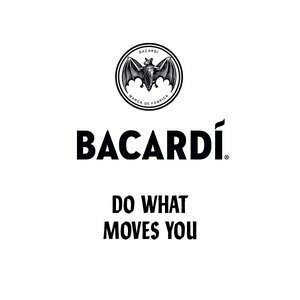 Show how you can make Bacardí synonymous with the best moments of summer. Want to know more? You can download the brief here.